Questions remain about how loans made by friends to the embattled Dover Republican’s Congressional campaign. 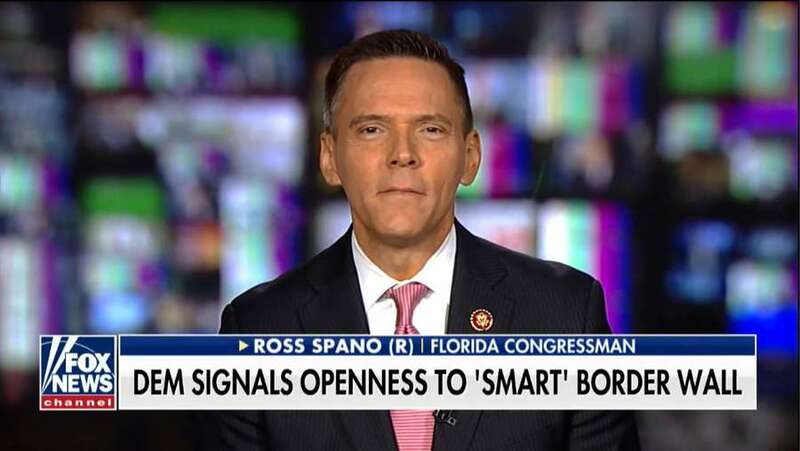 U.S. Rep. Ross Spano, R-Dover, appears on Fox News on Thursday morning. Spano filed for re-election on Friday despite facing an investigation in his 2018 campaign. Spano’s paperwork also designated two committees to spend on his behalf: Take Back the House 2020 and Miller Spano Webber Victory. MORE: So where exactly did Ross Spano get more than $100,000 in his bid for Congress? Will Ross Spano face an investigation into campaign loans before he even gets to Congress? His attorney Elliot Berke acknowledged in a letter to the FEC that Spano he borrowed $180,000 from Carreno and Hunt last year, and then loaned his campaign $167,000. If those loans are considered by authorities to be campaign contributions, then they would far exceed federal campaign finance limits of $2,700 per election. The letter insisted he didn’t attempt to flout campaign finance laws and was acting on the bad advice of his campaign treasurer, who was later fired by Carreno. 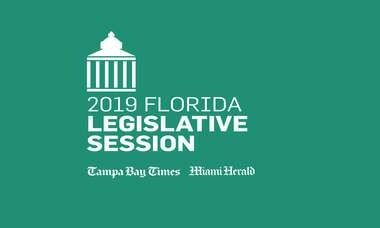 Spano, a lawyer and former state House member, defeated Democrat Kristen Carlson in November for the U.S. House seat from District 15 in eastern Hillsborough, Polk and Lake counties. Carlson has called for a FBI investigation into Spano’s campaign. The bank loan was not included in Spano’s end of year federal election report, though that report did show Spano’s campaign paid Elliot Berke’s Washington, D.C., law firm $3,210 in December. 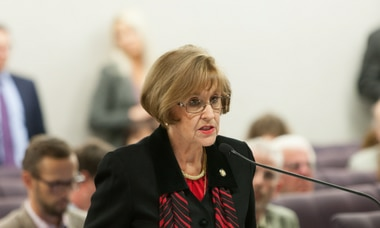 Poreda said the May campaign finance report will reflect the repayment of the loan. “We’re not going to discuss any of the FEC matters until we have some feedback/guidance from that entity,” Poreda said Friday. After lying low at first, Spano emerged on Fox News this week (where he wasn’t asked about his campaign finances) and has already become a reliable Republican attack dog on illegal immigration and climate change legislation.